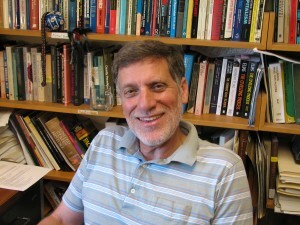 My research has been on two tracks–theories of comparative politics, specifically state-society relations, and Middle East politics, with an emphasis on Israel and Palestinians. I have just completed the manuscript for a new book on the United States in the Middle East since 1945. I enjoy teaching both large lecture classes, such as JSIS 201 The Making of the 21st Century and JSIS 101 Israel: Dynamic Society and Global Flashpoint, as well as small seminars, most of which are designed for graduate students.